for $250,000 with 4 bedrooms and 2 full baths, 1 half bath. 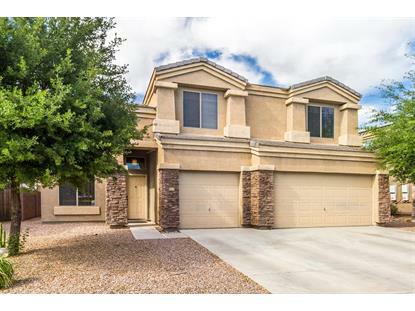 This 3,210 square foot home was built in 2002 on a lot size of 7583.00 Sqft. 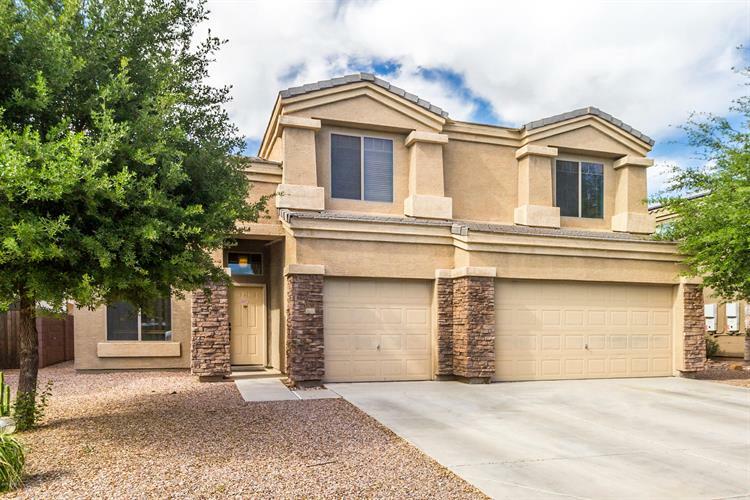 Spacious home in Mission Valley! This beautiful home has formal living room/dining room, separate great room, 4 bedrooms, 2.5 bathrooms and large game/bonus room. New laminate flooring downstairs. Large master suite with double door entry Master bath with dual vanity and separate tub and shower and generous walk it closet. Huge kitchen with island and plenty of cabinet and counter space. Open floor plan great for entertaining, and 3-car garage. Over-sized covered patio overlooking the backyard. Schedule your showing today!